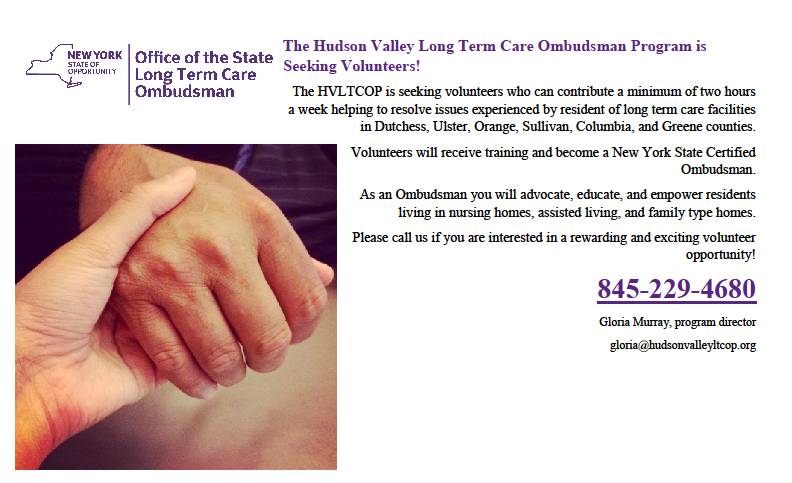 It is the mission of the Ulster County Office for the Aging to assist Ulster County seniors to be as independent as possible, for as long as possible. This is accomplished through advocacy, development and delivery of person-centered, consumer-oriented, and cost-effective policies, programs and services which support and empower the elderly and their families. 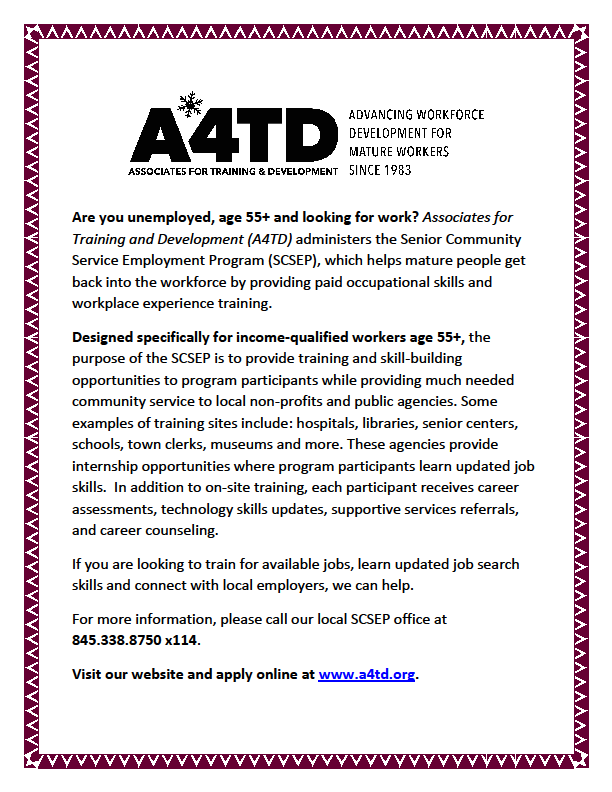 We accomplish this in partnership with the network of public and private organizations that serve them. I write this note at the end of February for the April newsletter; and, after watching the Academy Awards program last evening. I am not an avid fan of most award shows but the Oscars always get me-it is a date I set with myself each year to watch the stars, look at the fancy dresses and tuxedos, and listen to the acceptance speeches. This year I was hopeful, and am very happy, that Rami Malek won the award for Best Actor for Bohemian Rhapsody. Not only because I loved the movie, am a fan of the music group Queen, but also because of the story. The words of Freddy Mercury’s father in the movie, “good thoughts, good words, good deeds” just keep going around in my head. So, I googled them! These words, or philosophy, are from the religion Zoroastrianism. It is a Persian religion founded in the sixth century B.C. that also taught the existence of angels, demons and saviors, ideas that can also be found in Christianity, Judaism and Islam. I had never heard of this religion nor its origins, but these words really made an impact on me. What if these words became everyone’s mantra every day? Good thoughts, good words, good deeds. Adopting this way of thinking and demonstrating those words towards our neighbors and community members would enhance both our lives and the lives around us, with our family and friends we interact with every day. I have been told many times over that I am an idealist. These words, this action, blends in with my idealism. That we, one by one, can make our community and world a better place by being kind, generous and community-oriented. This is what we try to accomplish everyday at the Office for Aging. Good thoughts, good words, good deeds. A wonderful mission statement for us all. It is finally Spring as we begin to see the flowers and trees bloom all around us. As you get out and about to enjoy the nicer weather, I hope you will consider attending some of our Office for the Aging’s upcoming events, such as our next “Lunch and Learn” at noon on April 17th in New Paltz. In addition, OFA offers drop-in Tai Chi classes every Tuesday at locations throughout Ulster County; movie viewings at the Rosendale Theater; and much more. 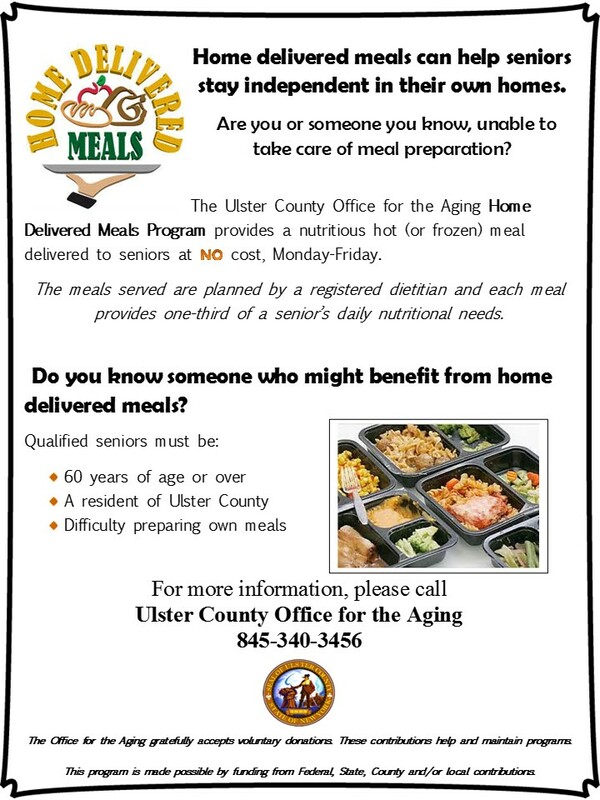 Please visit the OFA website for more information at https://ulstercountyny.gov/aging/ or call the office at 845-340-3456. If you are looking for a way to give back by helping other seniors, there is always an opportunity to volunteer your time and talents by joining our Volunteer Program. Volunteering is a great way to assist the community, whether it be driving a senior to a medical appointment, helping in a gift shop or visitor center, helping at a local library or hospital, or engaging with children as a tutor or Foster Grandparent – there are so many ways to brighten someone’s life, even if you only can dedicate a small amount of time. Patrick McDonough is always happy to hear from our amazing seniors who are interested in helping. 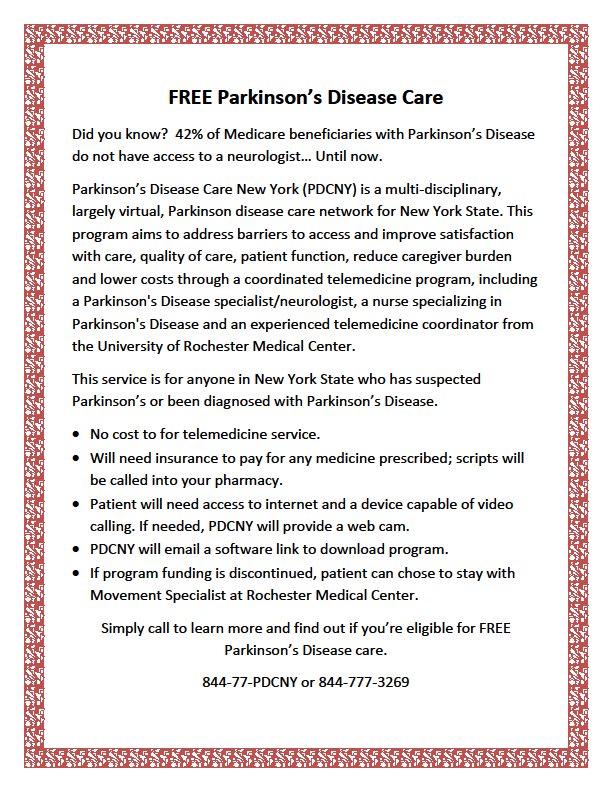 For more information, please feel free to contact Patrick at 845-802-7935. 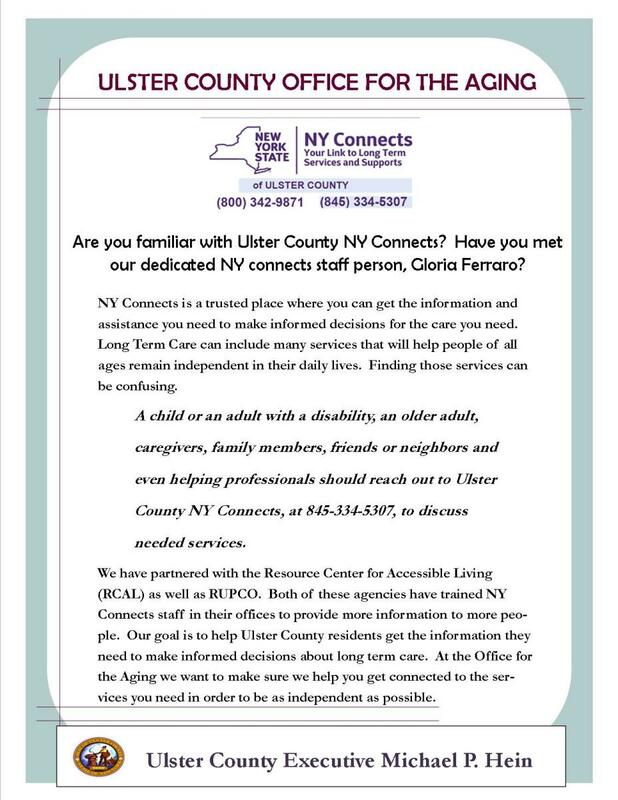 I am also pleased to inform you that one of my priorities during my time in office is to focus on ways we can work together to make Ulster County more “senior-friendly.” Over the next three months, I will be seeking out input from senior groups across the County, but I also encourage you to reach out to my office if you have your own ideas about cost-effective steps we might take to improve quality of life for our seniors. 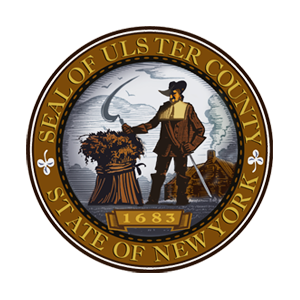 You can share your ideas via email to exec[at]co.ulster.ny[dot]us, or by calling 845-340-3629. For many seniors seeking a way to get low-impact exercise that improves health and requires no special equipment, Tai Chi is an excellent solution. Many seniors throughout Ulster County are enjoying the benefits of Tai Chi. Research is showing that an extremely effective way for older adults to improve balance, fitness, and flexibility, and to reduce the risk of falls. Attending group Tai Chi classes is a great way to socialize with others. Watch local Tai Chi instructor Celeste Graves lead a class.